Ever since the reports of his death in 1996, there have been theories that Tupac Shakur is actually alive and well, or hiding out in Cuba. 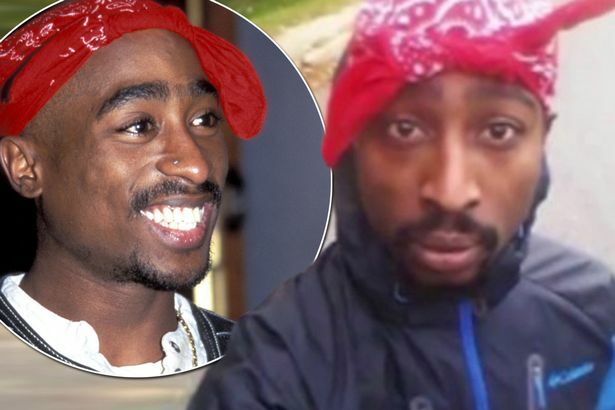 Most claims have turned out to be lies, or doctored photos or lookalikes – but now a YouTube video has emerged that claims to PROVE Tupac has been with us all along. 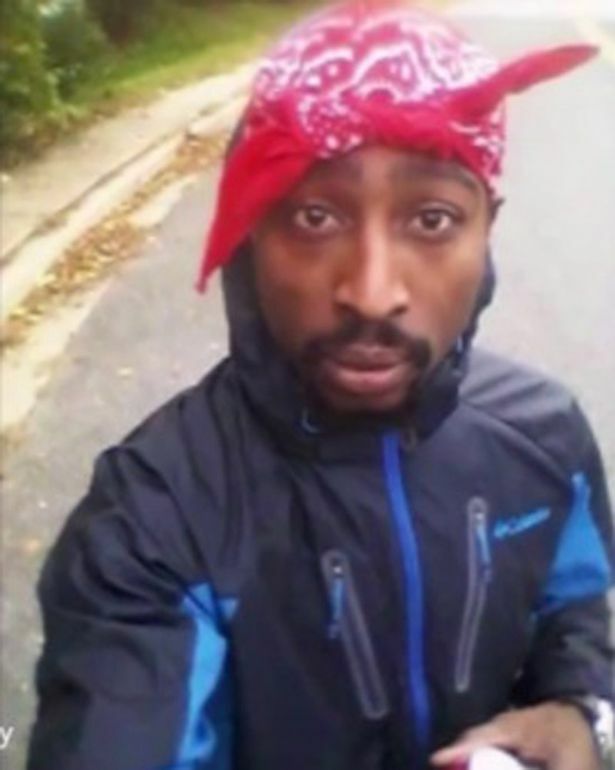 The viral video has currently more than 1.3 million views, includes a selfie of Tupac wearing an bandanna. The video then plays out a song by rapper Kasinova Tha Don, who suspiciously “sounds exactly like Tupac Shakur”. The YouTube channel behind the video, claims tupac is “100% alive and well”. Last year, a retired police officer claimed he was paid $1.5million to help the star fake his own death . Myers even claims 2Pac paid $50,000 for a body double to be taken to the morgue. 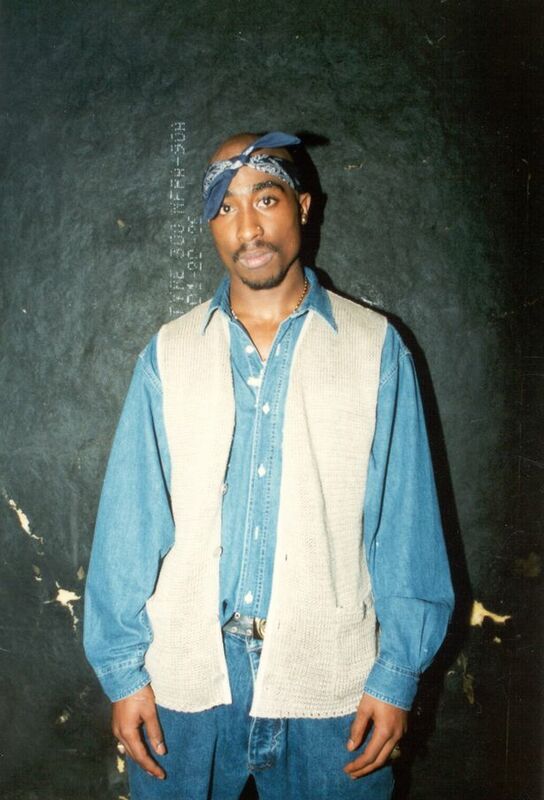 On September 7, 1996, While en route to a night club, a car pulled up alongside Shakur’s while he was standing with his head out of the sunroof and unknown occupants shot him, hitting him in the chest, pelvis, right hand, thigh and lung. To this day, police still have no idea who killed the star.